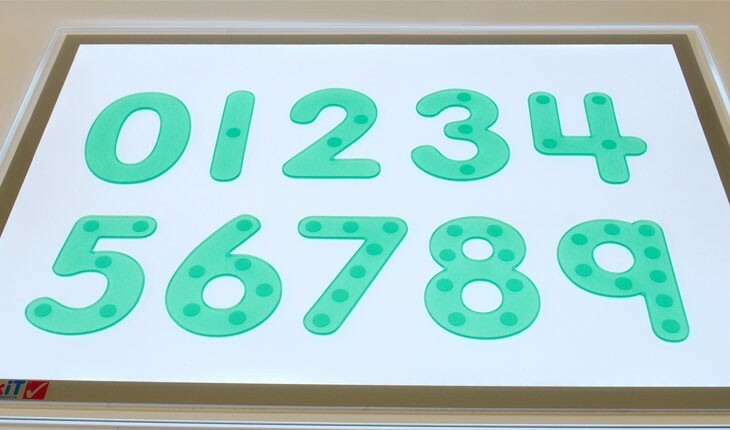 Transparent green silicone numbers which are strong, soft and pliable and can be used in everyday play - in the sand pit, on the floor, on a light panel and in water. 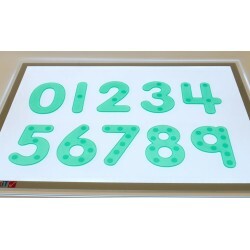 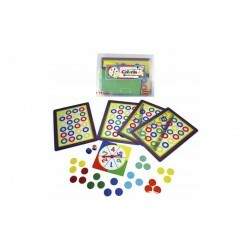 In a school friendly font they are useful for demonstration purposes, for display or for children to use themselves. 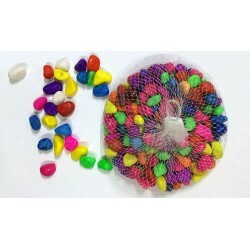 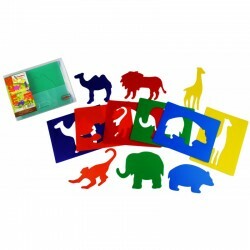 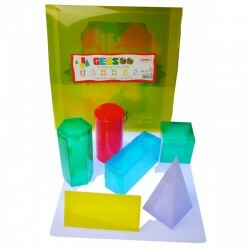 Ideal for pre-schools, nurseries and primary schools, the sets are easily cleaned after use in soapy water or in a dishwasher.